Financial Planning Coordinator Adria M. Rosebrock has earned the National Social Security Advisor (NSSA) certification from the National Social Security Association. NSSA certification is the National Social Security Association’s standard of excellence for competent and ethical Social Security planning. Professional advisors must complete an association-approved course and pass an exam in order to receive certification, and must complete 16 hours of continuing education every two years to maintain it. Rosebrock is currently one of only four NSSA-certified advisors in Columbus. A Certified Financial Planner™ certificant, she is responsible for managing all of Hamilton Capital’s financial planning processes and technologies, as well as integrating financial planning projections, reports and tools across the firm. 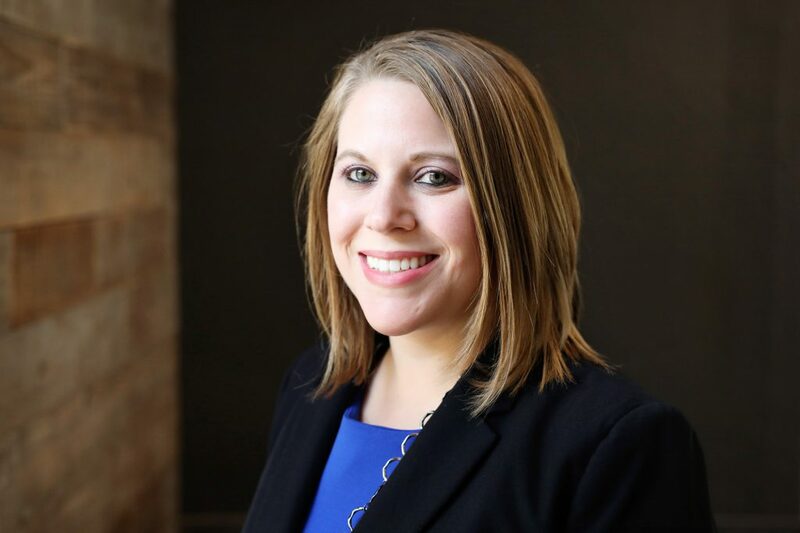 Rosebrock holds a bachelor’s degree in finance and management with a minor in economics from Defiance College and a financial planning certificate from Georgetown University. She resides in northwest Columbus.